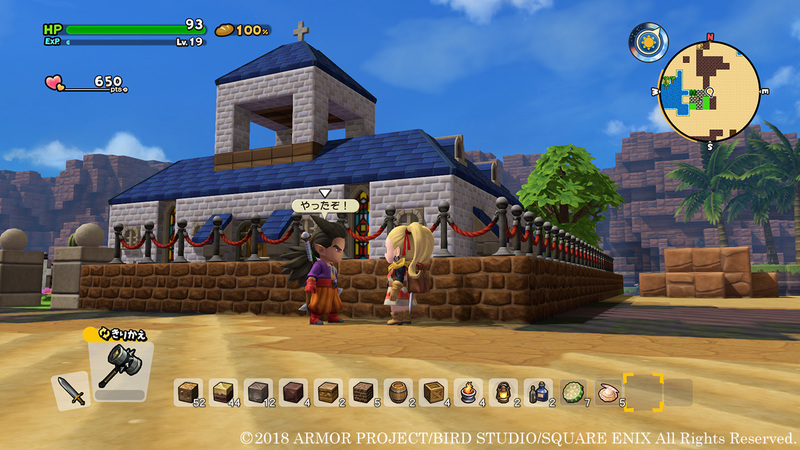 Square Enix is packing Dragon Quest Builders 2 with new shareable content. 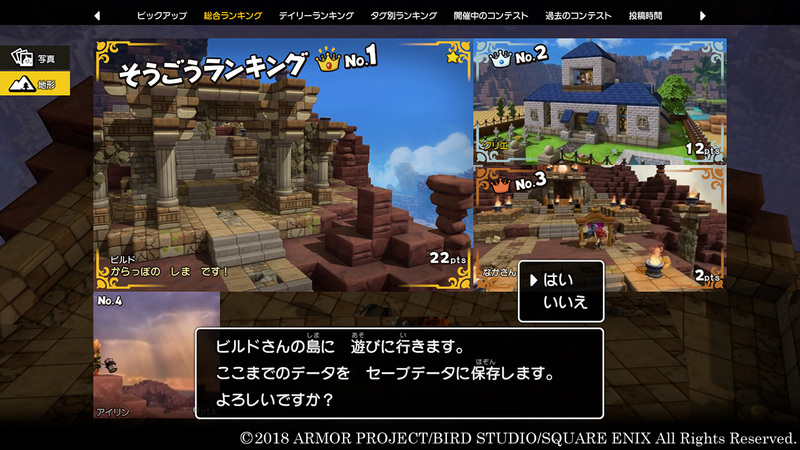 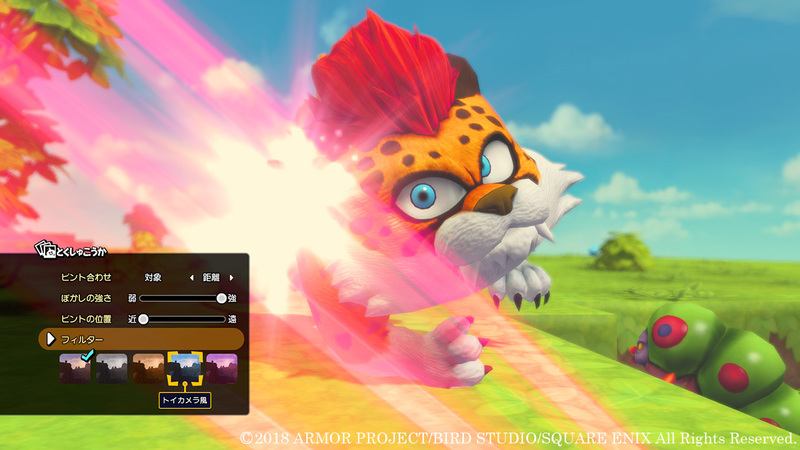 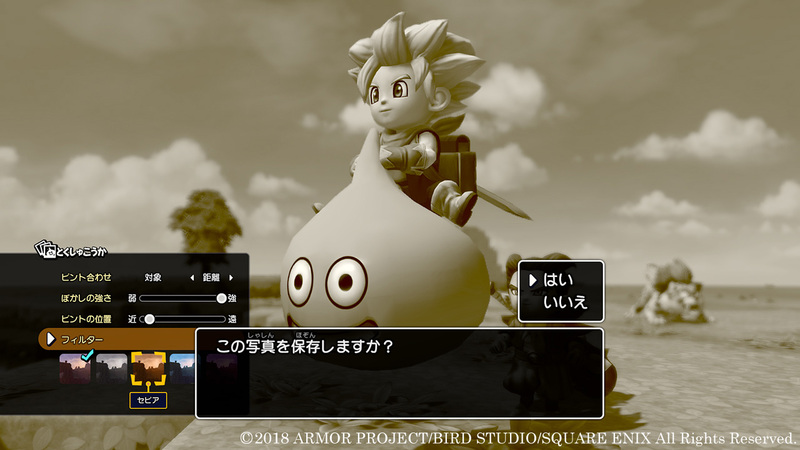 The sequel of the spin-off to the popular Dragon Quest series with be adding a Photo Mode where players can capture and share their findings or creations. 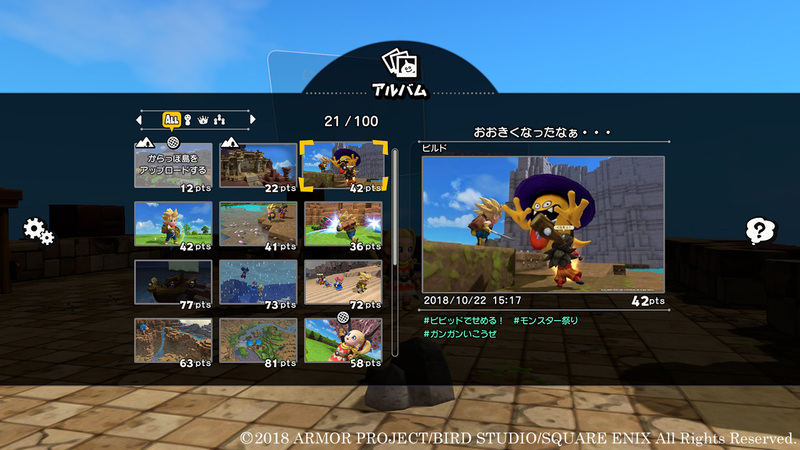 This mode will have the ability to zoom in and out of target locations with the option to remove the protagonist from the picture and and blur effects to the photo. 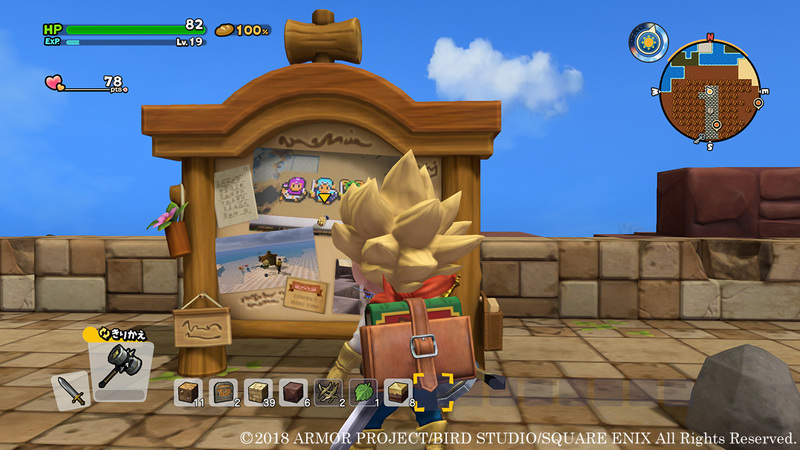 The Bulletin Board will be a place where players can display their photos and can be used to view those taken by others, with a contest being planned based on the feature. 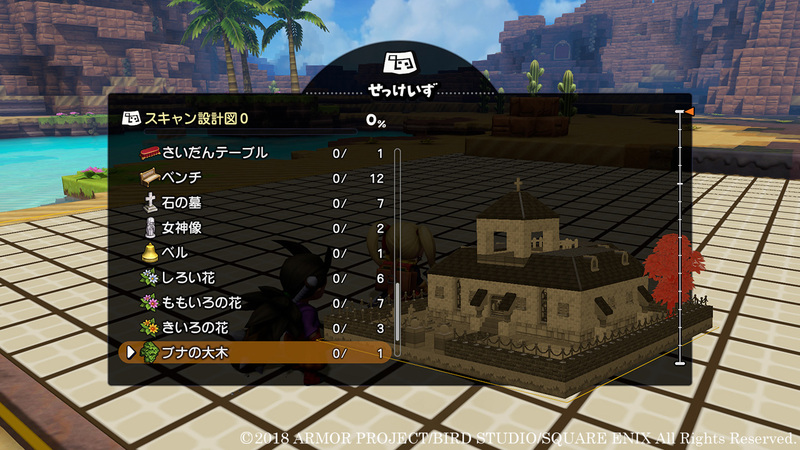 In addition, players will be able to recreate buildings and other objects built by other players with the newly introduced Builder Pencil. 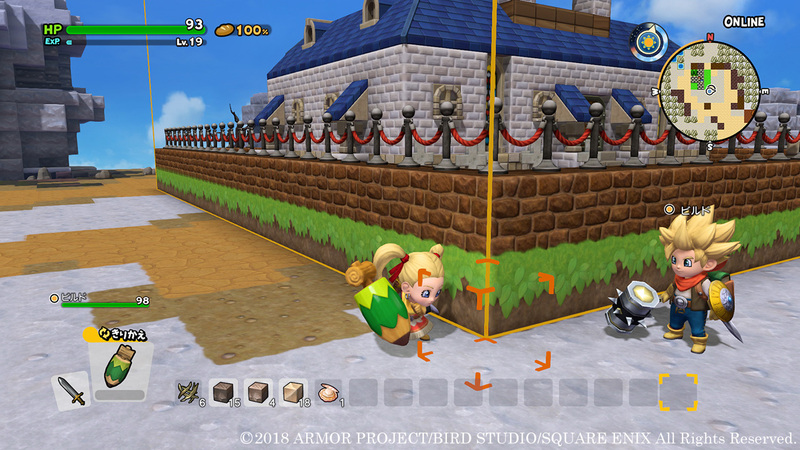 The protagonist will be able to scan areas with an oversized pencil, which results in the enclosed area being copied into a blueprint for later use. 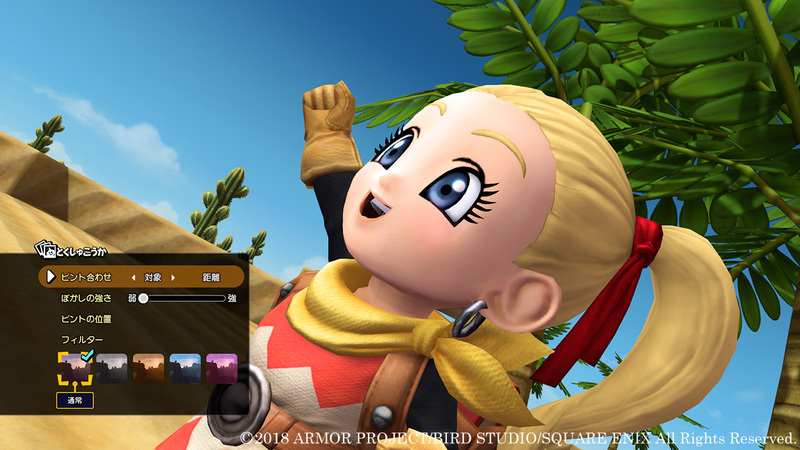 Dragon Quest Builders 2 will be out in Japan on December 20, 2018 on the PlayStation 4 and Nintendo Switch. 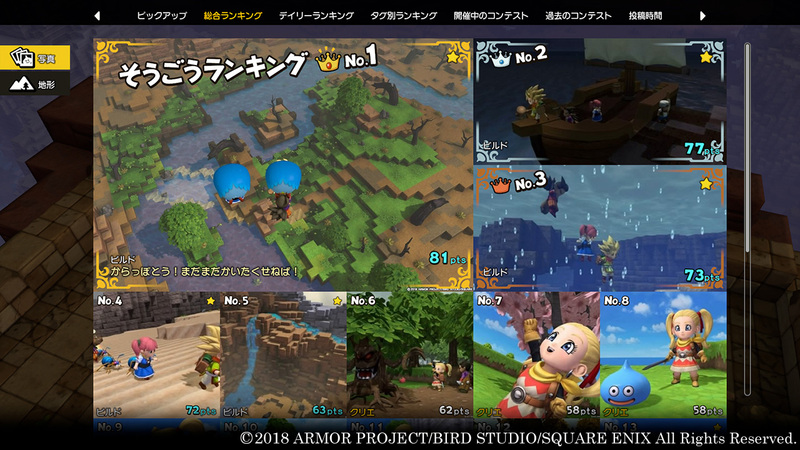 A recent Nintendo earnings report revealed that a North American and European release is planned for sometime in 2019.